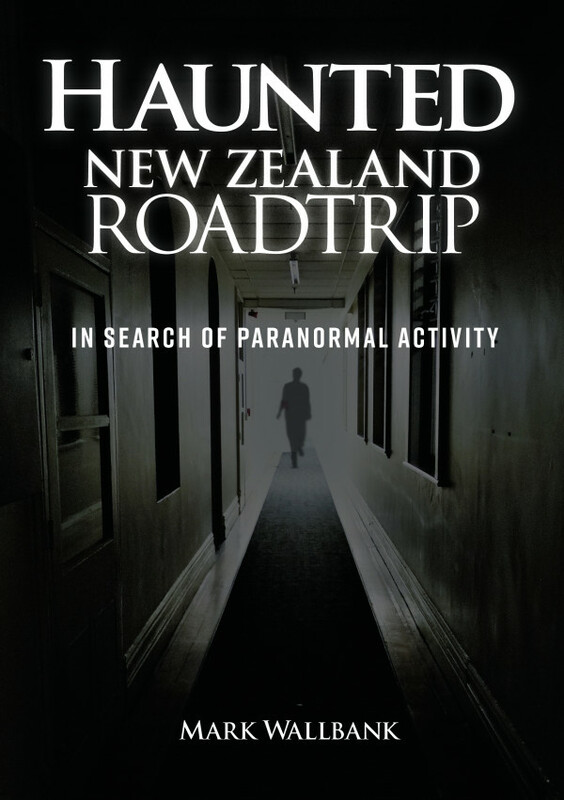 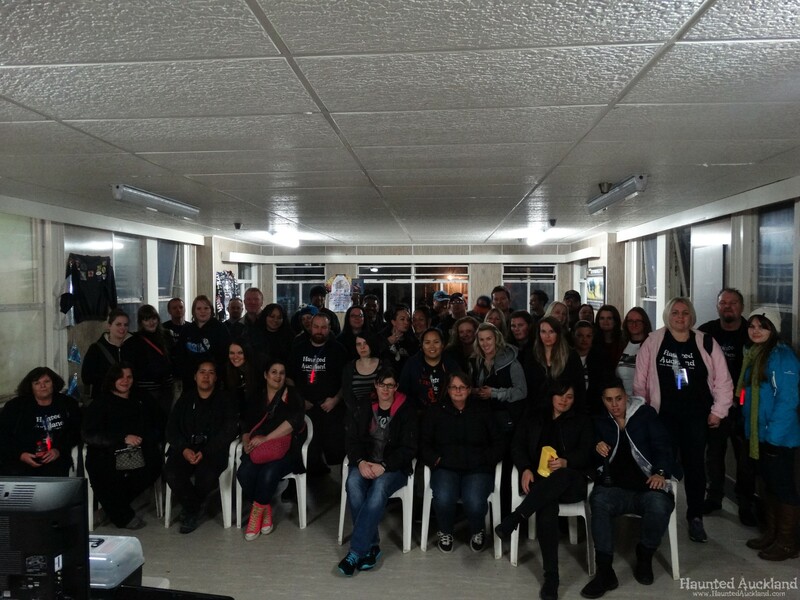 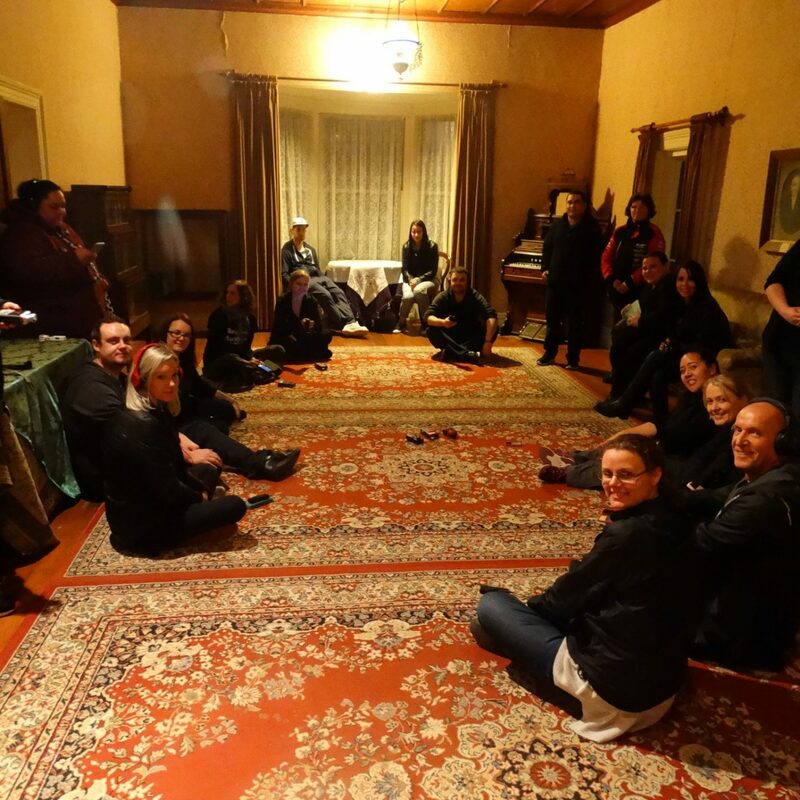 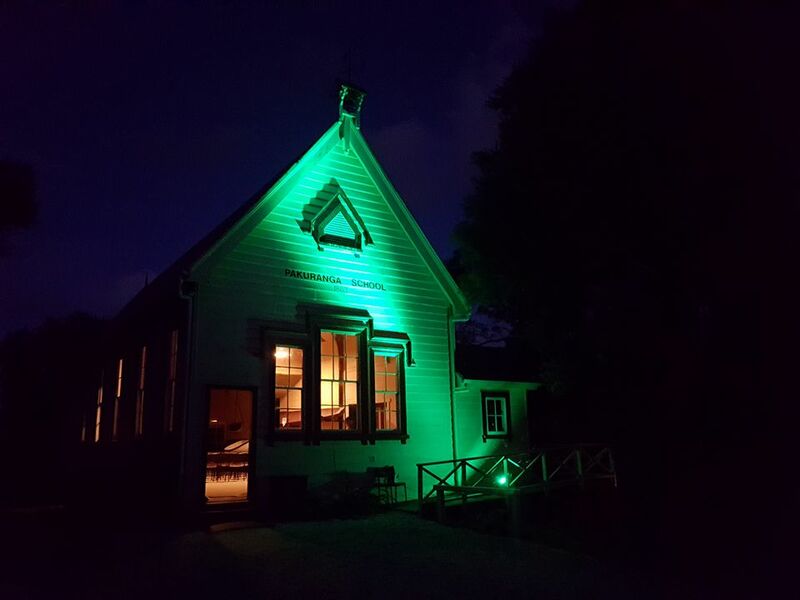 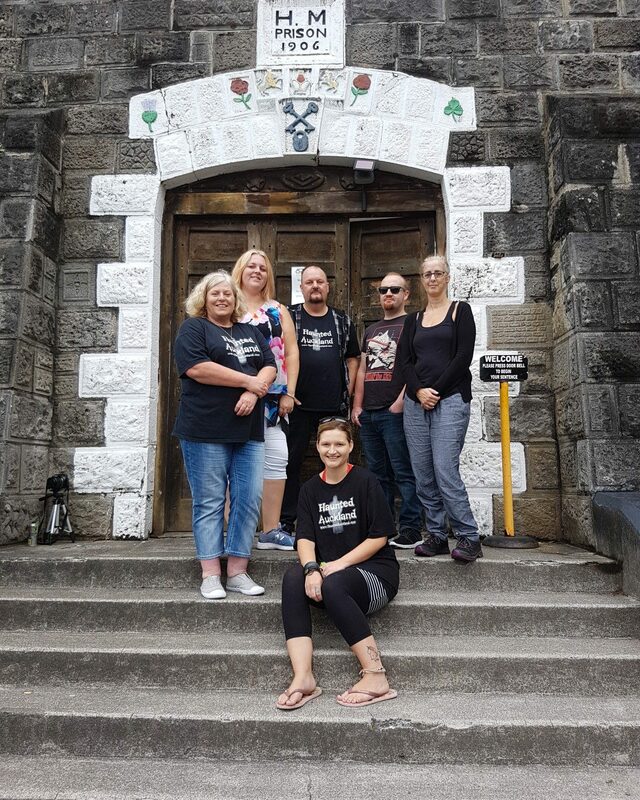 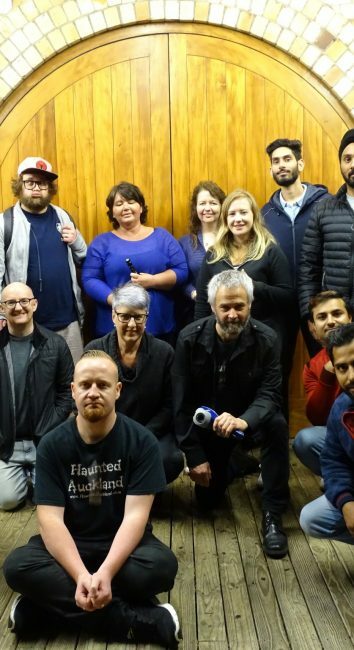 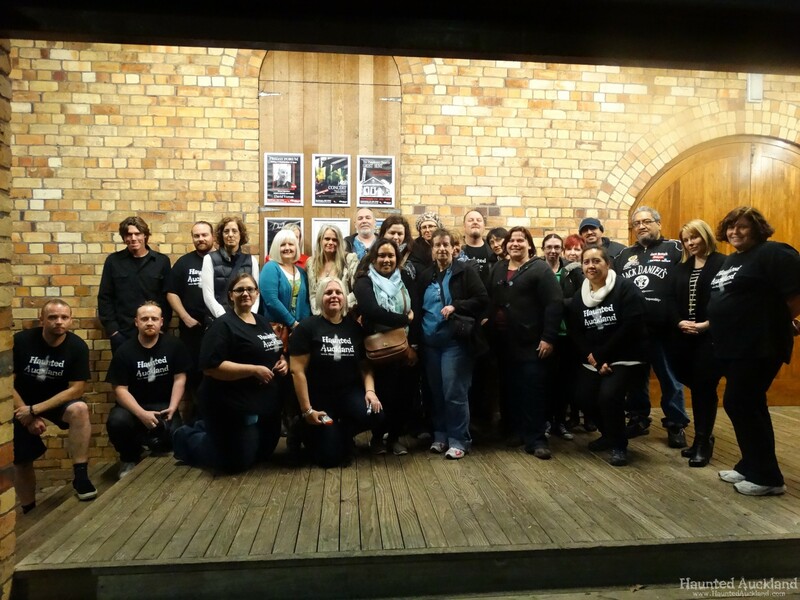 Home Archive for category "Haunted Auckland Events"
From time to time the Haunted Auckland team will take members of the public on tours of haunted locations or provide educational evenings and workshops on the paranormal. 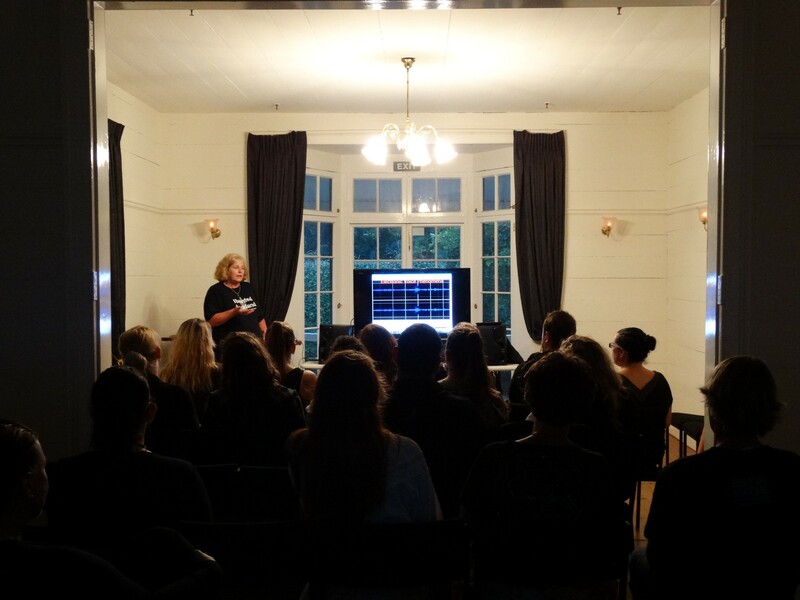 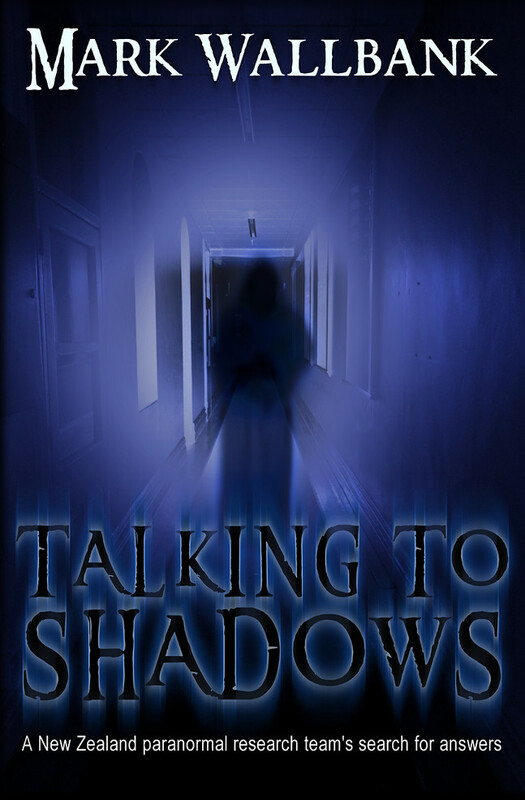 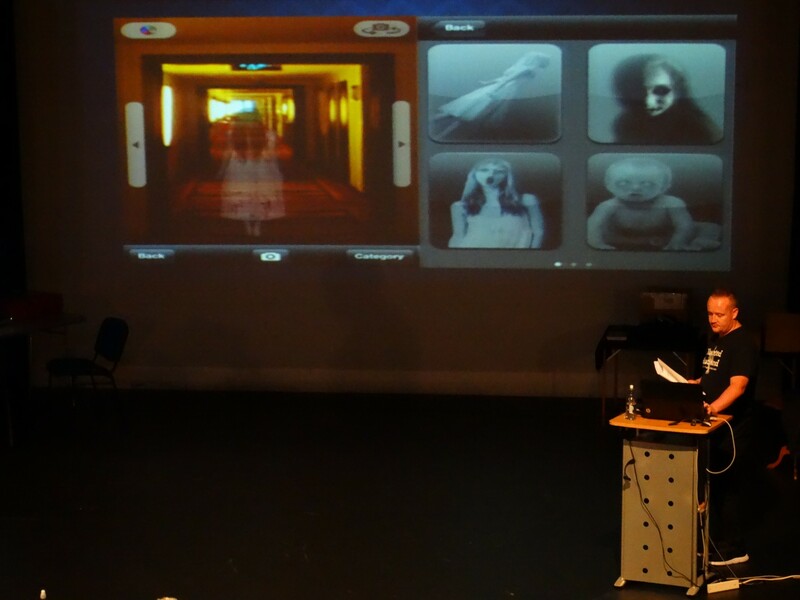 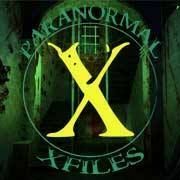 We like to educate the public on what we do on investigations and help to raise awareness of the paranormal. 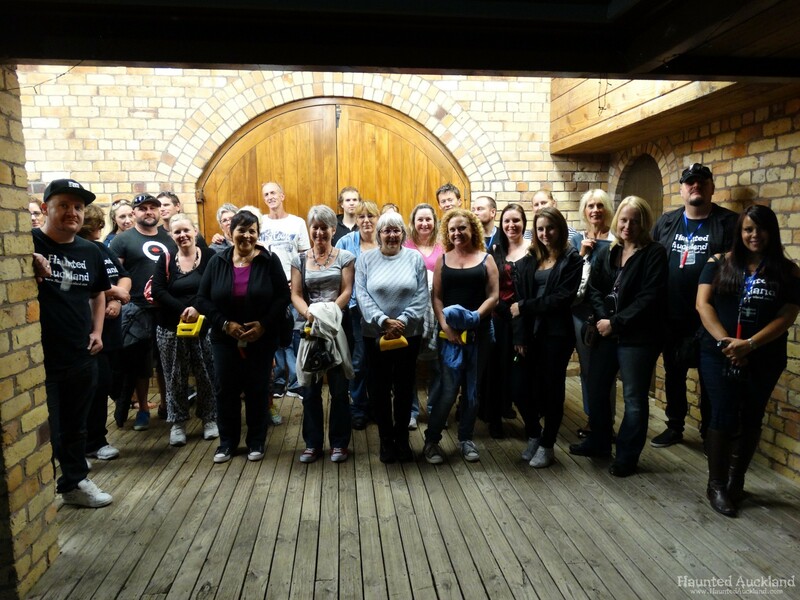 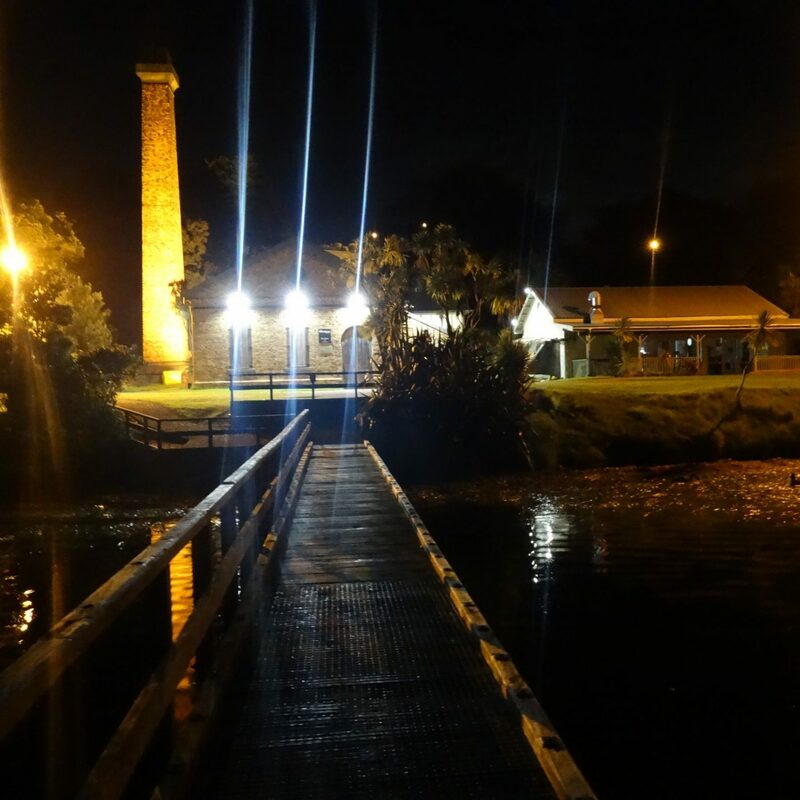 "Ghost Talking evening & Public Ghost Hunt @ The Pumphouse Theatre – Dec 1st 2018"
A NIGHT AT THE PUMPHOUSE THEATRE : Talks, plus overnight ghost hunt. 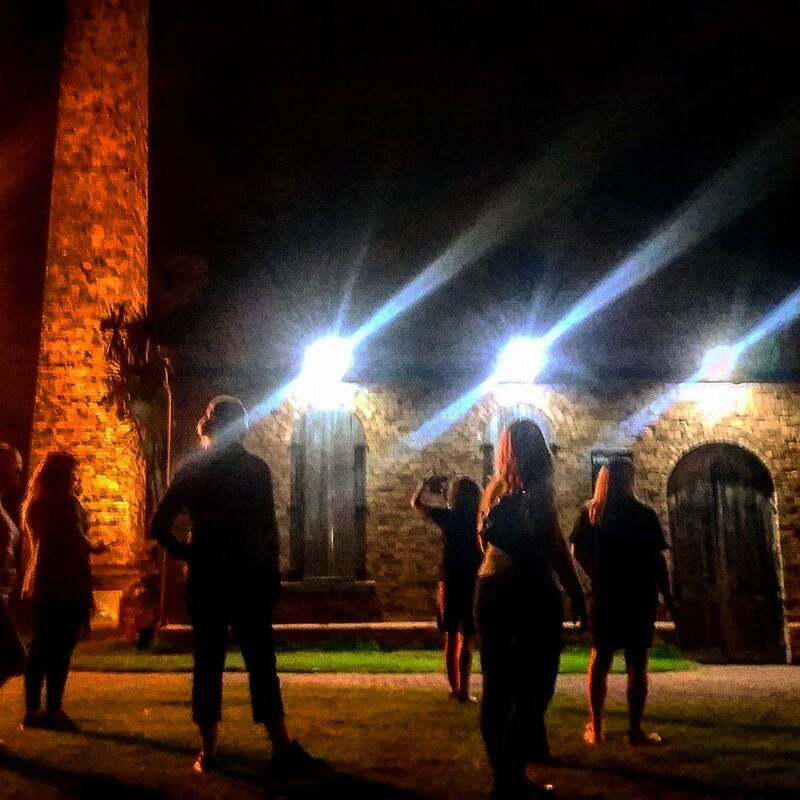 "A NIGHT AT THE PUMPHOUSE THEATRE : Talks, plus overnight ghost hunt." 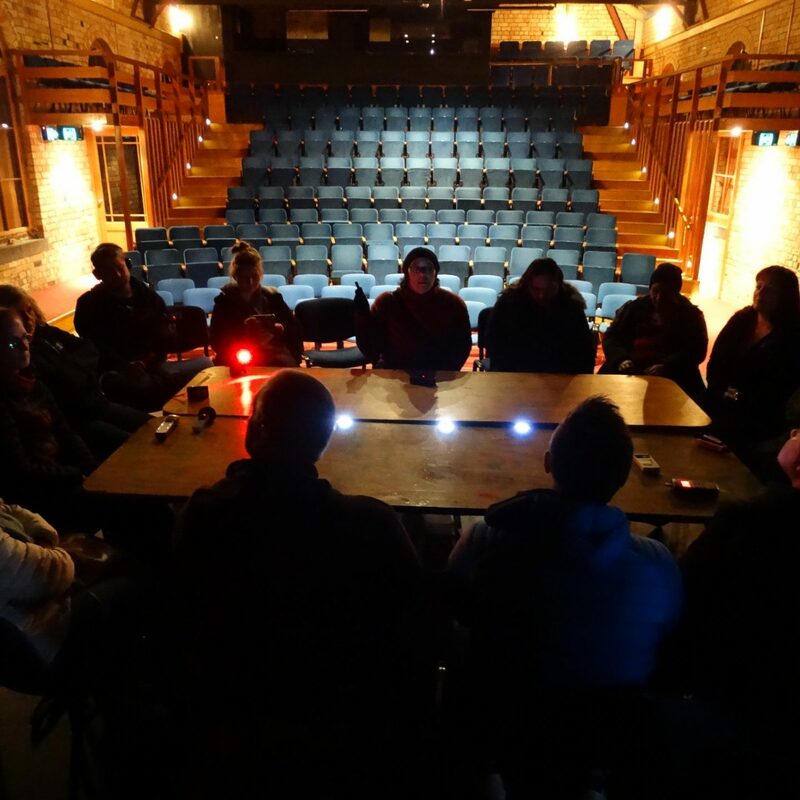 Public Events at the Pumphouse Theatre: Presentation Evening & all night Ghost Hunt Sleepover! 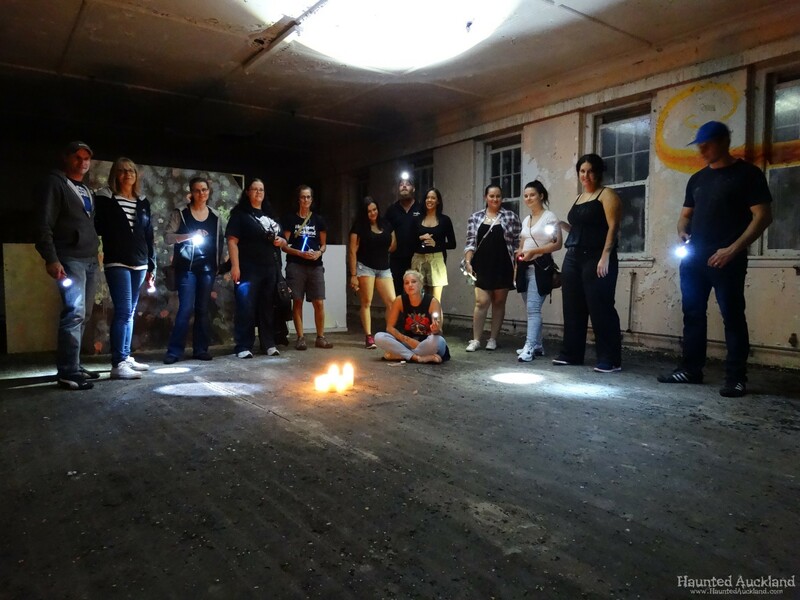 "Public Events at the Pumphouse Theatre: Presentation Evening & all night Ghost Hunt Sleepover!" 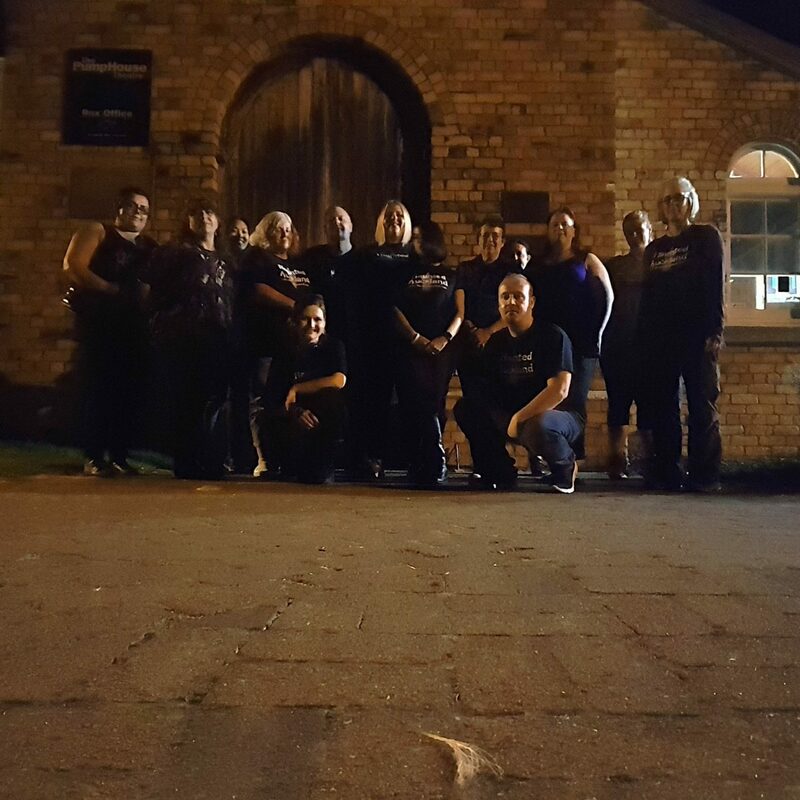 "Howick Historical Village: Halloween Event – October 29th 2016"
"PUBLIC GHOST HUNT: The Pumphouse Theatre"
"PUBLIC GHOST HUNT: Howick Historical Village"
"Pumphouse Theatre Overnight Public Ghost hunt"
"Presentation Evening – The Pumphouse Theatre"
"Bell House Presentation Evening – Feb 27th 2016"
"PUBLIC GHOST HUNT: The Pumphouse Theatre – Feb 27th 2015"
"PUBLIC GHOST HUNT: Kingseat Maximum Security Buildings Feb 21st 2015"
"PUBLIC GHOST HUNTS: Kingseat Maximum Security – Oct 11th & 18th 2014"
"PUBLIC GHOST HUNT: The Pumphouse Theatre – Sept 7th 2014"